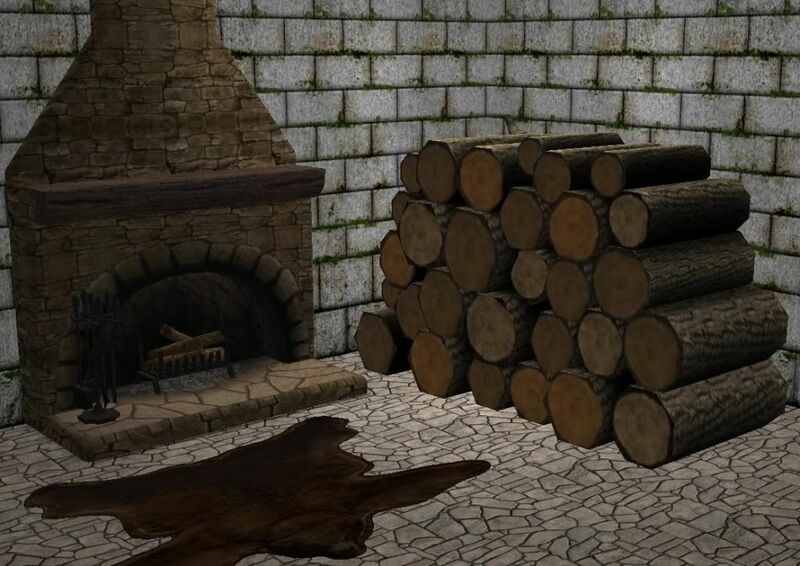 This is a conversion of The Sims 3 World Adventures firewood sculpture for The Sims 2. Found in sculptures. If you like the bear rug, you can download it here. Enjoy!